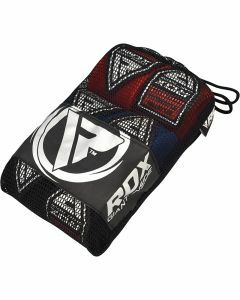 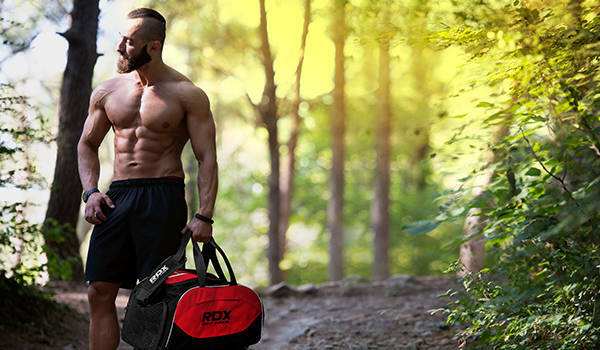 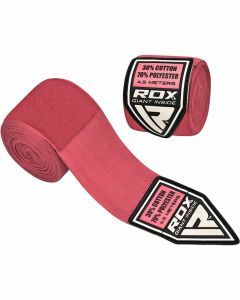 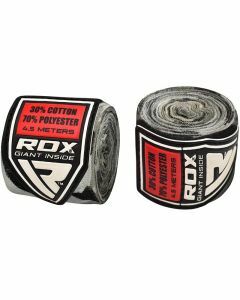 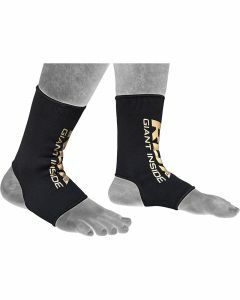 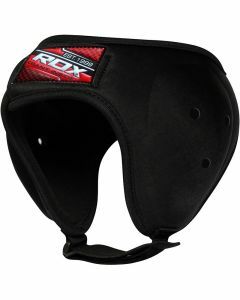 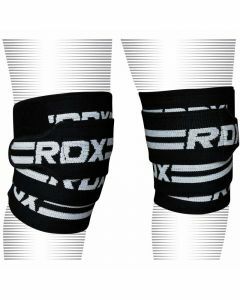 Don’t be gentle, be a man, train tough with RDX protective gear at your disposal. 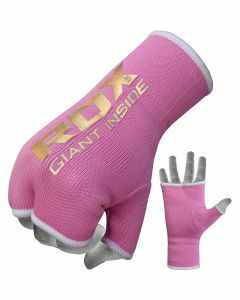 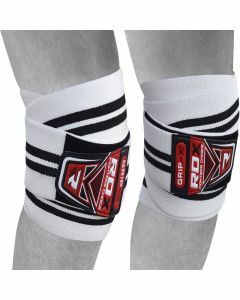 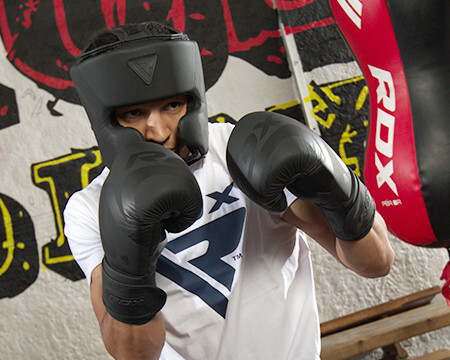 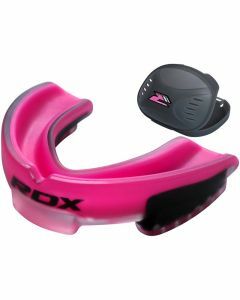 When it is about protective equipment, RDX sports has got you covered. 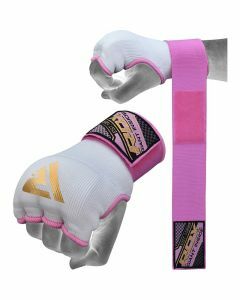 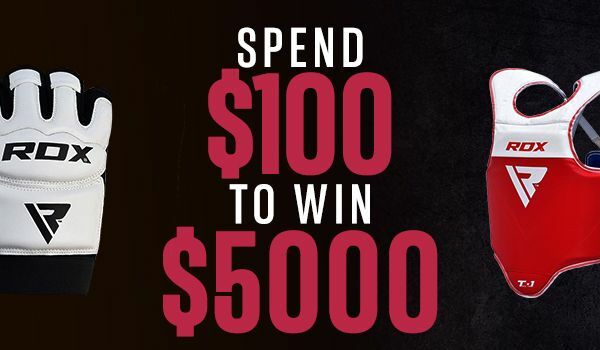 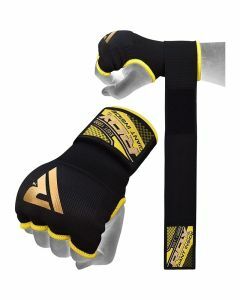 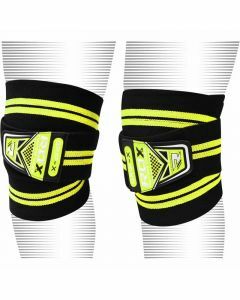 The supreme quality wraps for unsurpassed hand protection, padded knee braces, headgear, inner-gloves, forearm pads, our equipment and call to safety is unparalleled. 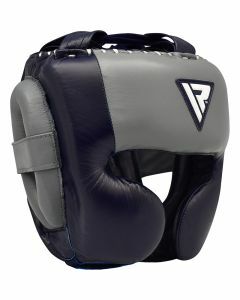 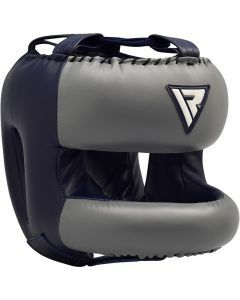 We ensure blows are absorbed and the impact minimized.